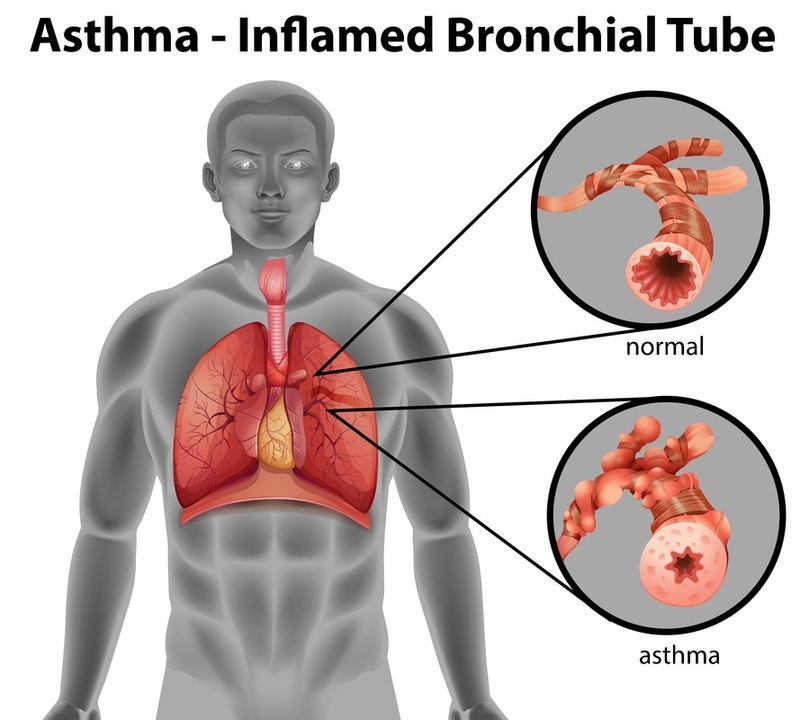 Asthma is one of the most common chronic illnesses in our community. Achieving and maintaining good control of asthma can greatly reduce the frequency and severity of symptoms and reduce the risk of asthma related deaths, which are not uncommon! Having a proper asthma assessment, written Asthma Action Plan and regular monitoring has been shown to greatly reduce asthma related problems. St Agnes Surgery is actively encouraging all patients with significant asthma to be involved in our 3+ Asthma Program - part of a national initiative to better manage asthma - ask your doctor for more details. Our new Asthma Program includes detailed assessments, patient education and support from both GP and a specially trained Asthma Nurse. More Asthma Program information is available by clicking Asthma.